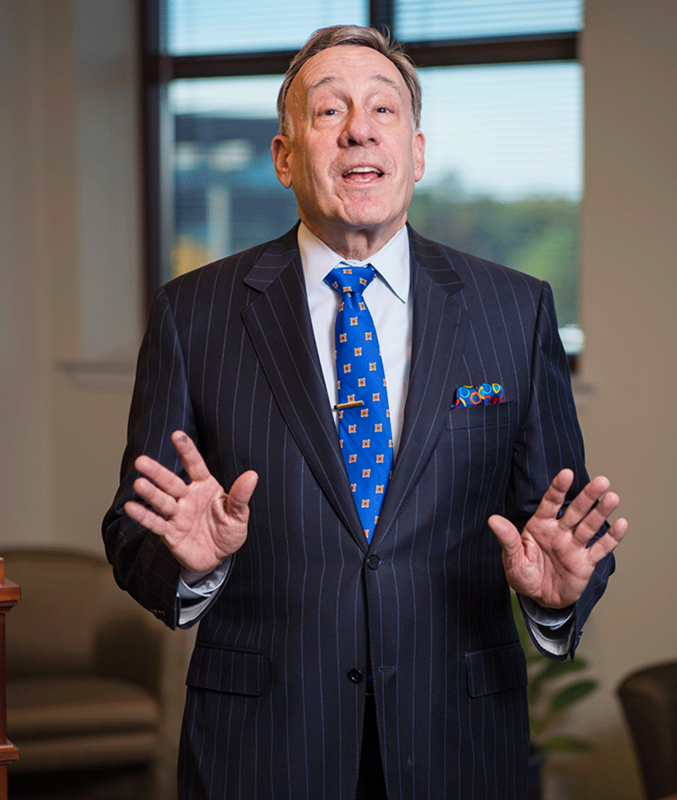 For over 35 years, Mark Dischell has been a formidable counselor and advocate for his clients. He is an experienced litigator in divorce, support, child custody, property distribution and grandparents’ rights. Mark is known not only for his success with his clients, but also for the long-standing relationships he maintains with the families he helps. His primary goal is to amicably resolve all matters without litigation but is always prepared to zealously represent his client. In addition to his practice, Mark has given various lectures on matrimonial law to parental groups, law schools, accountants, domestic relations officers, mental health professionals, religious and civic groups, service clubs, and other organizations. He has authored and co-authored numerous articles such as “Joint Custody-A Legal Overview,” “Religion and Custody Cases,” The Pennsylvania Marital Settlement Agreement Handbook for Professional Education Systems, Inc., Parenting Coordination in PA: an Update on an Evolving Topic; as well as provided much course material for the Pennsylvania Bar Institute and Pennsylvania Bar Association. Villanova University School of Law, Villanova, Pennsylvania – J.D. Dickinson College, Carlisle, Pennsylvania – B.A. Montgomery County Bar Association and Pennsylvania Bar Association, various matters related to family law. Various lectures concerning matrimonial law to parental groups, law schools, accountants (PICPA), domestic relations officers, mental health professionals, religious and civic groups, service clubs, and other organizations concerning matrimonial law.